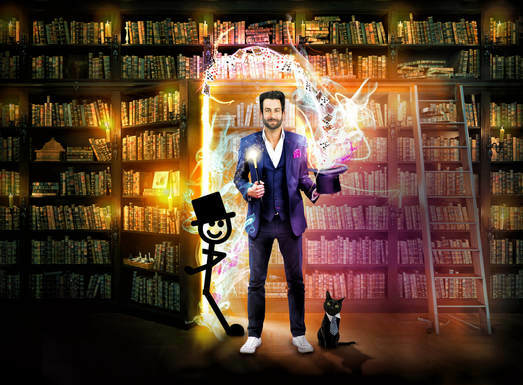 Britain’s Got Talent Finalist, Jamie Raven, is proud to announce the UK tour of his brand new show, Making Magic – a look at how magicians do what they do. In November and December 2015, Jamie headlined The Illusionists at The Shaftesbury Theatre, which went on to break the box office record for a limited engagement and in doing so became the most successful Magic show ever in the history of London’s West End. In 2016 and 2017, he took his own one man show on a tour across five countries, playing 120 shows across 105 different venues. He is looking forward to doing it all over again with Making Magic.